Para Va'a is an adaptive form of Va'a racing for Para paddlers. The IVF through Para Va'a is able to offer va'a racing opportunities for all regardless of physical abilities. Since 2002 Para paddlers have competed at IVF World Sprint Championships, with developments in equipment, rules and classifications evolving over that time. The first official classified competition took place at the 2008 World Sprints in Sacramento. 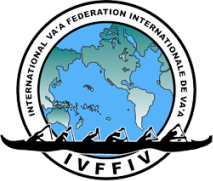 Through Para Va'a the IVF have formed a partnership with the International Canoe Federation (ICF) to work towards the development and increased participation of Para Va'a so that it may be considered as a discipline in the Paralympic Games. 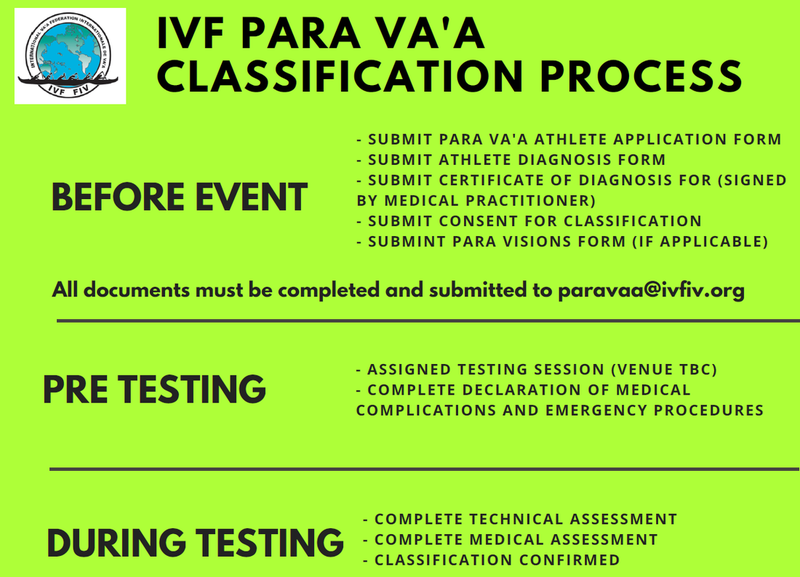 The IVF and ICF share a para classification system that has recently been updated and sees paddlers classified into 3 different levels of physical ability to ensure an even play field when racing. Para Va'a racing includes V1, V3, V6 & V12 racing. We encourage countries embrace Para Va'a and provide pathways for paddlers of all abilities.